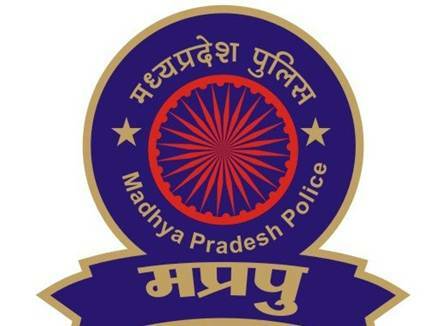 MP Police Recruitment Government job chance….Grab this job chance.. Madhya Pradesh Professional Examination Board (MPPEB) has broadcasted an advertisement of MP Police Recruitment 2018 to fill up vacant LDC/Steno Bharti. Job hunters who are willing to clutch this job chance they may apply by filling MP Vyapam application form. · Subedar (Stenographer) – Higher Secondary (under Old pattern)/ 10+2 & Stenography speed of 100 wpm for Subedar (Stenographer). · Age should be minimum as 21 years and maximum 28 years as on given date. · Age relaxation will applicable up to 05 years for Female candidates and 10 years for SC/ ST/ OBC. Job hunters will be selected on basis of their performance in the Physical Proficiency Test, Written Test, and Personal Interview. HELLO PLZ ASK IF YOU WANT SOME EDUCATIONAL RELATED INFO..
Hello! Can I join the police constable g.d. service?? I have done 12th class in 70℅ and I am going to govt. polytechnic college singrauli or I'm in final this year. Help me.......washerman me post km h pr keval 8 h obc ki to cut off kitni ja skti h..
ye no. of candidates pe depend karega..